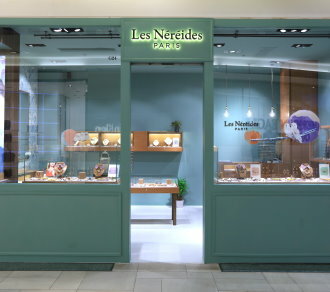 Les Néréides has been creating and distributing fantastic jewellery and accessories around the world since 1980. Les Néréides jewellery is romantic, creative and very detailed. Every collection is based on a unique story and combines a wide range of materials. Each piece of Les Néréides jewellery is like a piece of art!